What better for the first post on my new horror blog, than one detailing some great shockers which will have you biting your nails until the break of dawn. I tried to pick some classics and a few more recent flicks to give you a varied choice. The film which shocked so many audiences in the early seventies, so much so that cinemas actually gave out barf-bags to customers to stop them throwing up all over their floors. A young girl, Regan, has been possessed by a violent demon, which refuses to leave her alone. So her mother requests help from two priests. However this seems to make things worse – even though it does make for some great scenes, including a backwards crab walk. 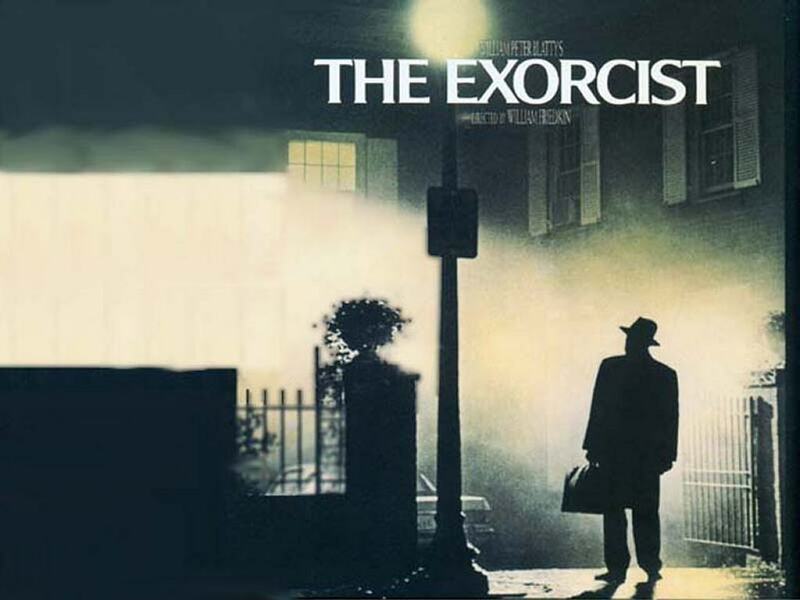 Although the exorcism story line has been done to death these days, back then it was brand new to the horror genre; that probably being the reason why it terrified the world over, along with the repetition of the word c*** from a little girl’s mouth. 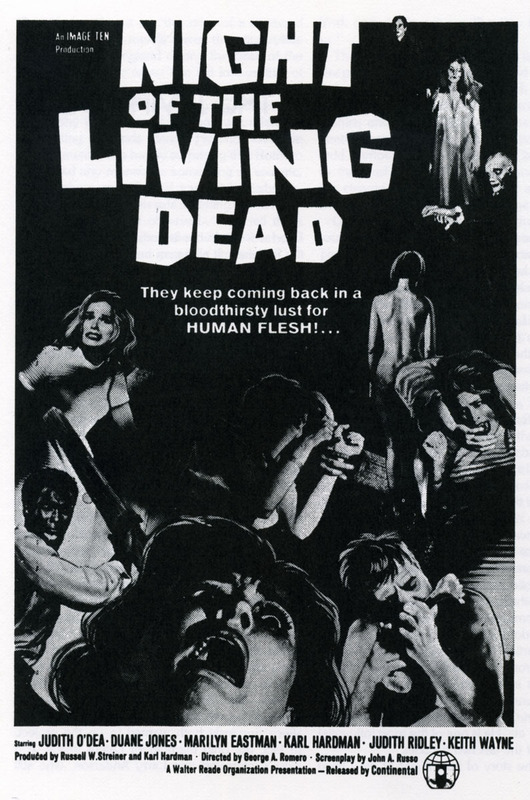 It still sends the same chills down your spine as it did on its release, a truly great classic of horror cinema. Paranormal Activity may have brought the found footage themed film back to cinemas, but after 4 films (each one being worse than its predecessor) it has fizzled out. V/H/S offers so much more than just a typical hand-held camera horror; one of the main reasons is that it is an anthology film, therefore it tells five stories through out its hour and a half run time instead of one. Each story is more shocking than the last, and they were all directed by different people, making the plots very varied, which helps to keep you enthralled in the film. You really have to view V/H/S to understand how great it is; it’s definitely one of my favourite horror films and for any horror fans out there, believe me. The gore is top-notch, the plots/characters keep you hooked and there are quite a few jumps to look forward to. Demons, ghosts, entities and murderers – this film has everything. 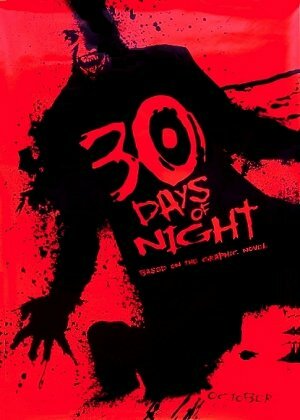 Not so much a scary film, it just plays such a great part in the horror genre. The idea is so inventive as well, like nothing you will have seen before. Every year, Barrow, Alaska – a remote isolated town – is thrust into darkness for 30 days. Most residents leave, but a few decide to stay, unbeknownst to them that this year a clan of vampires have decided to feed on the town, sucking it completely dry. The locals fight back in any way they can to survive the month of darkness. There are hundreds of vampire films out there, but this one looks at the creatures completely different, making them much more violent than we have ever seen them before. The amount of incredible scenes in this film is just ridiculous. Josh Hartnett with an axe and buckets of blood…what more could you ask for. How could I have a ‘Films to Watch On Halloween’ list without this incredible flick. 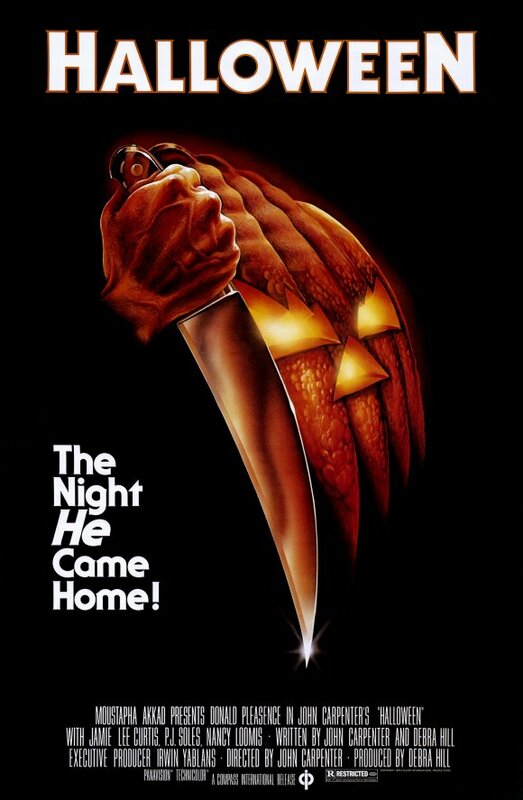 John Carpenter’s slasher has inspired and scared so many ever since its release, due to the terrifying murderer Michael Myers who will forever haunt our dreams. Michael Myers has been institutionalized since he was 10; now that he has escaped he is making his way back to his home town of Haddonfield, Illinois to track down and kill his younger sister Laurie, slaughtering anyone he comes across on the way. It is because of this film that we never want to baby sit again, and will constantly see that emotionless white mask in our nightmares. The essential watch on Halloween night. There you go 5 great horror films to keep you going until sunrise…Happy Halloween.